What kind of ski wax do I need? 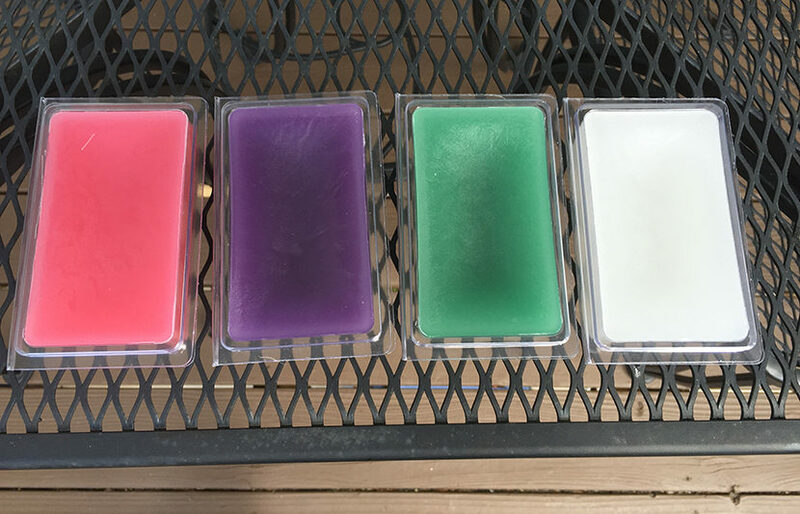 Ski and snowboard wax is mainly separated into different classifications by specific temperatures like Cold temperature, Warm temperature, and All temperature. Waxes are also separated by hydrocarbon based waxes versus soy based waxes. Some containing additives while others are pure and do not. It can get very complex depending on how far you want to take it. If you are a racer you may want to be more focused on additives reducing friction and saving time in a race by hundreds of a second. These are very expensive and are probably not needed for recreational skiers and riders. What is a good wax for recreational users having some fun on the mountain with family and friends? You only need to concern yourself with the waxes specific temperature. The best way to be prepared is to buy one bar of each temperature. That way you will be covered at the start of winter when it is really really cold and dry as well as in the spring time when it starts to warm up outside. How long should it take to wax my skis or snowboard? Can I wax my skis and snowboard too much?